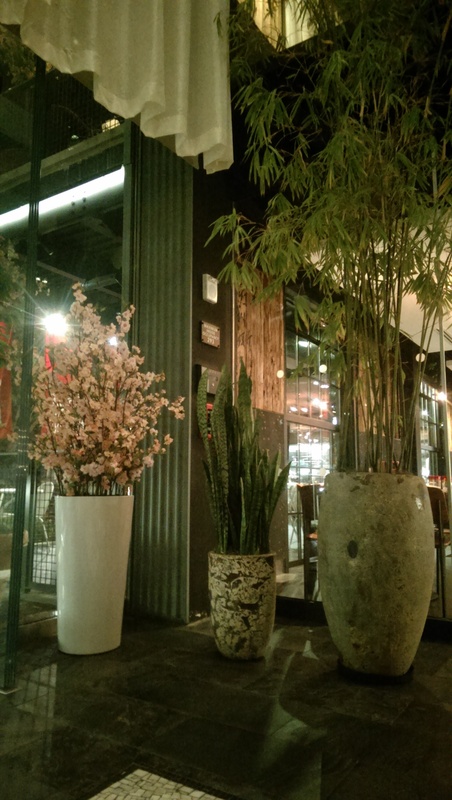 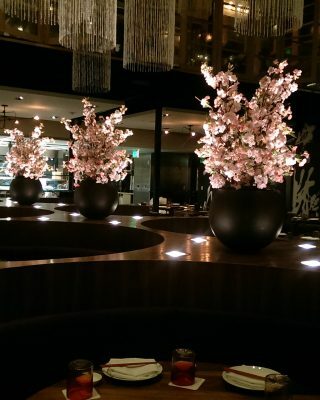 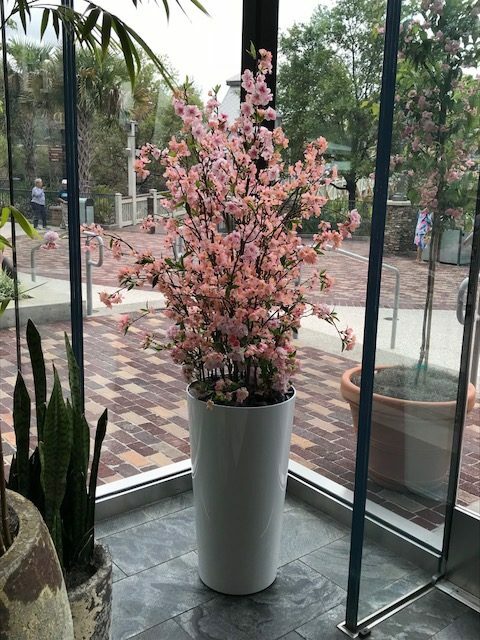 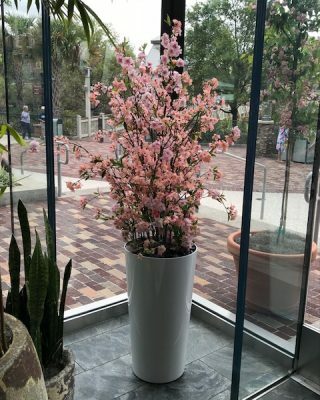 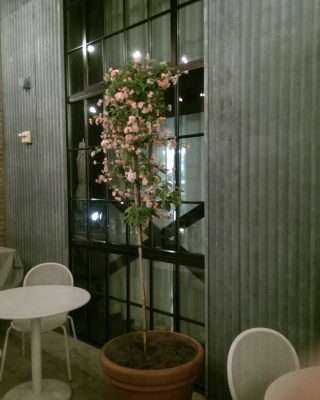 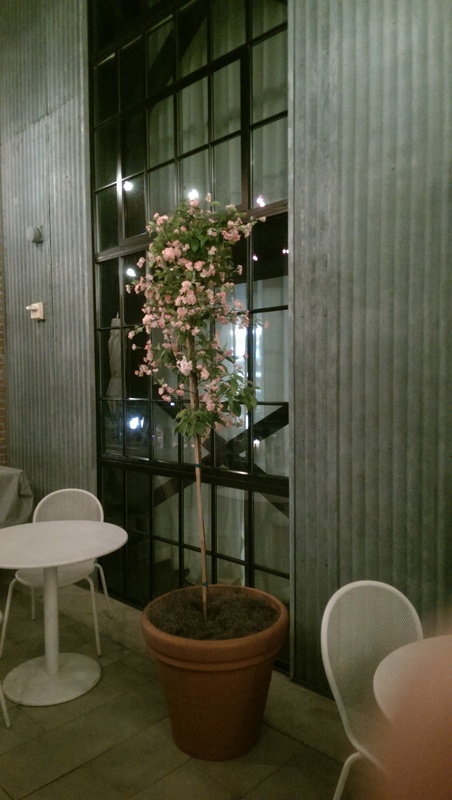 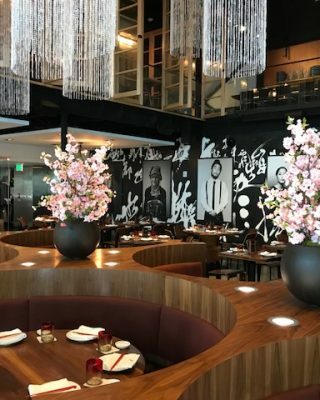 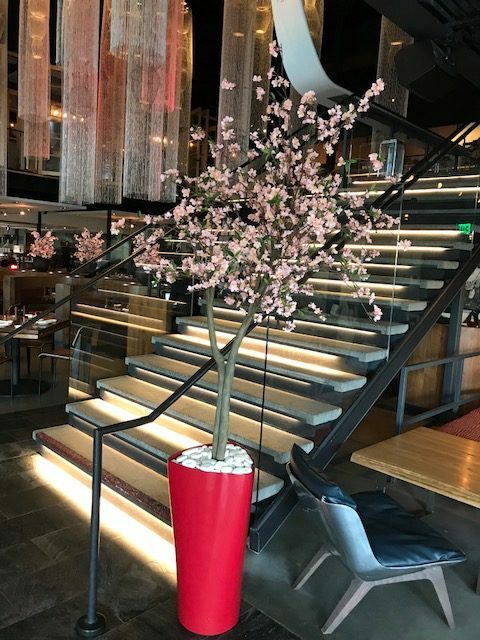 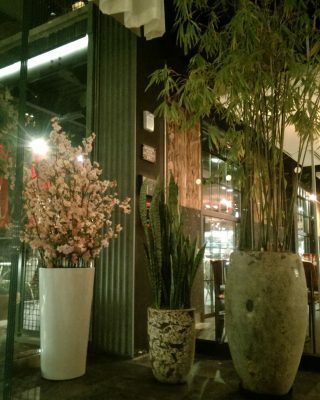 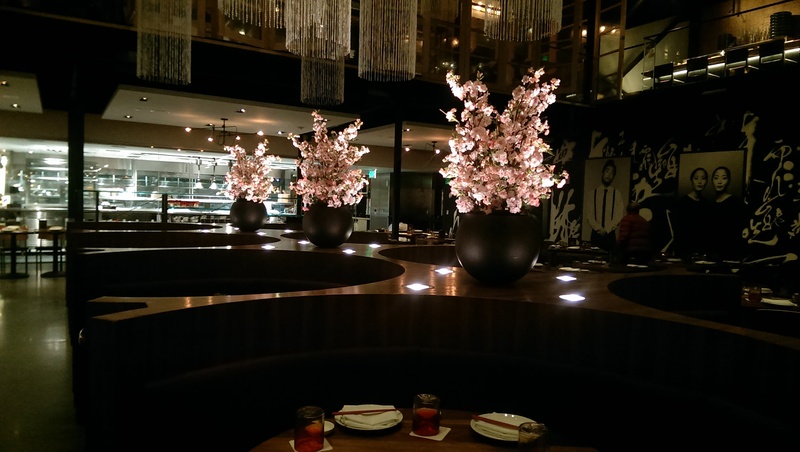 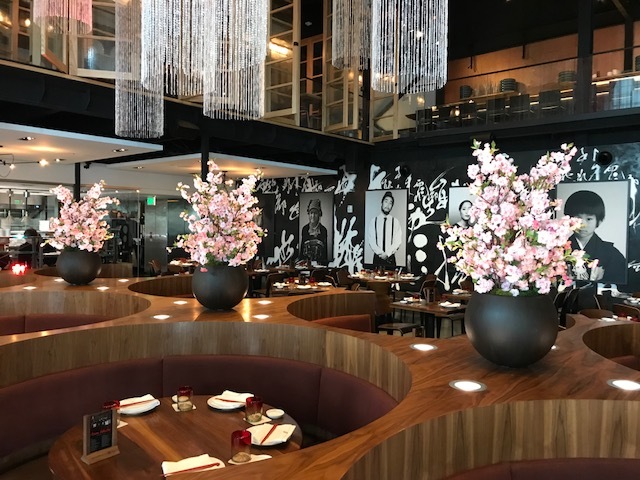 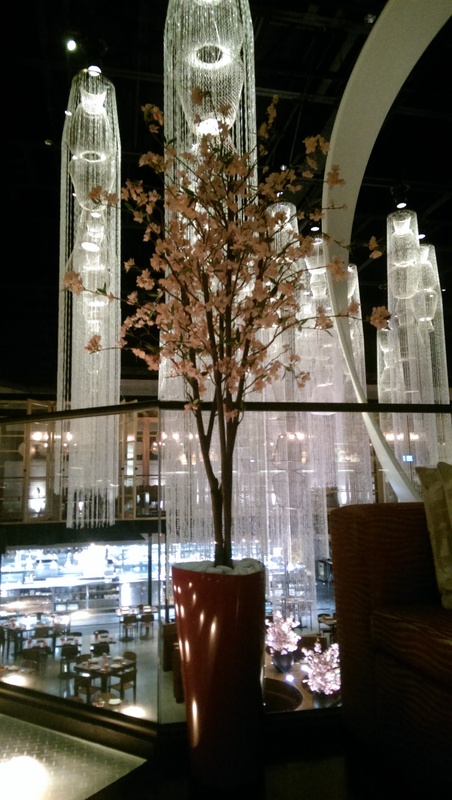 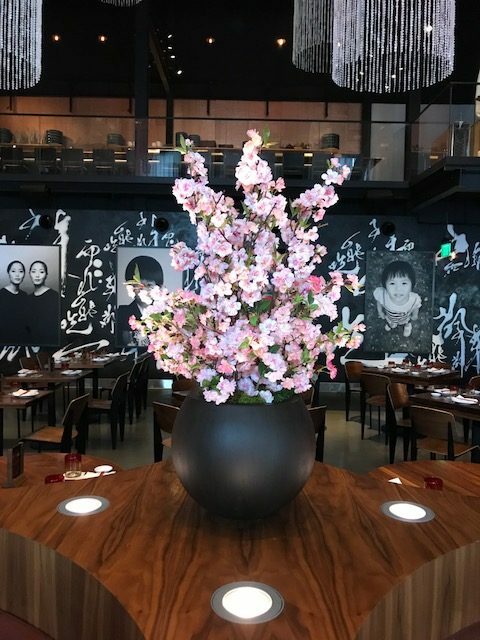 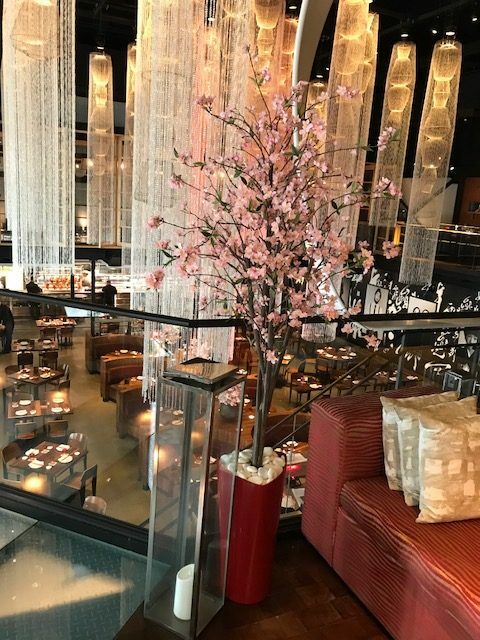 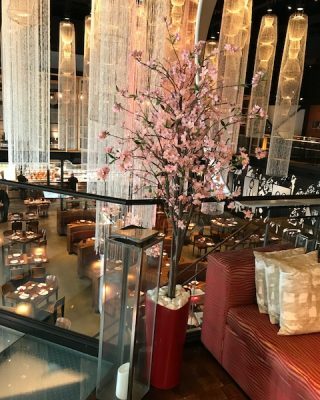 Morimoto Asia celebrates the famed Japanese cherry blossom or “Sakura” . In Japan, the Sakura celebration embodies the belief in the beauty and brevity of life, symbolized by the cherry blossom. 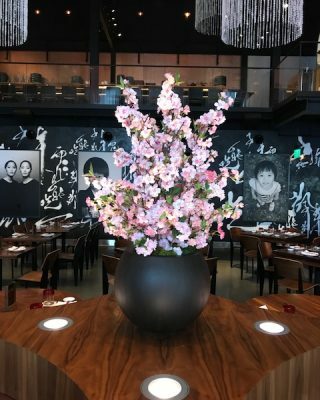 The event runs through April 15. 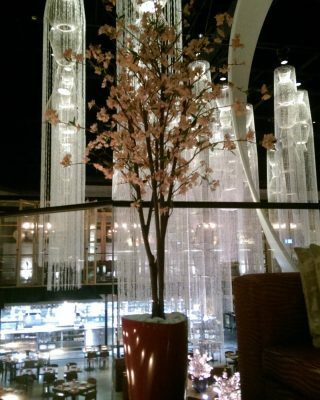 Foliage Design Systems is honored to provide the blossoms for this celebration.